Pinball Expo in Chicago Starts Today! Hey Everyone, just in case you didn’t know Pinball Expo in Chicago kicked off today. The doors for the exhibition hall open tonight at 6PM. 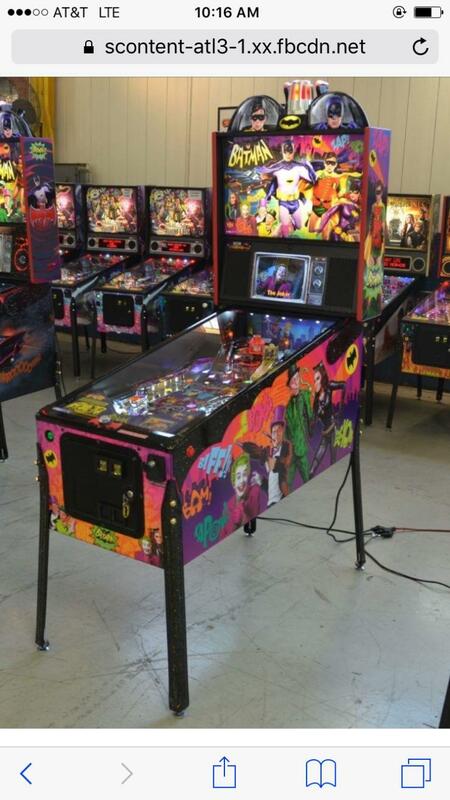 Loads of stuff going on this year including the unveil of Batman ’66 by Stern, Alien by Heighway Pinball, and Jersey Jack Pinball’s 3rd game designed by the famous Pat Lawlor. Should be lots of other cool stuff to check out as well and lots of games in the free play area. Those of you interested in competitive play there is a large tournament being run by Trent Augenstein that takes place over the next three days as well. I’ll be heading up to check out the show tonight and heading back late. I think I already have one person joining but room in the car for up to 2 more if anyone else wants to join us. Will be leaving around 4PM Eastern, and leaving when the show closes for the night 12 AM Central time, should get us home to Lafayette a bit after 3 AM. Cost is $30 cash at the door I believe.